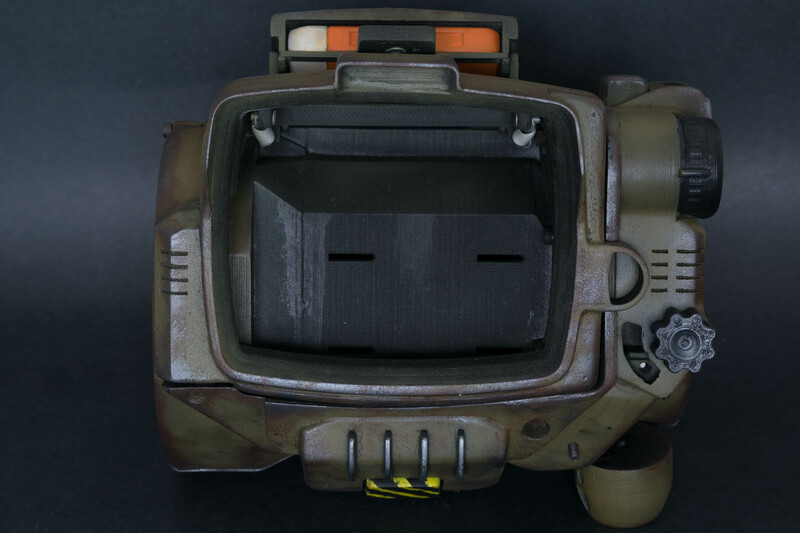 I finished another 3d printed Pipboy. That one was a special order large size, fitted for GalaxyS5. 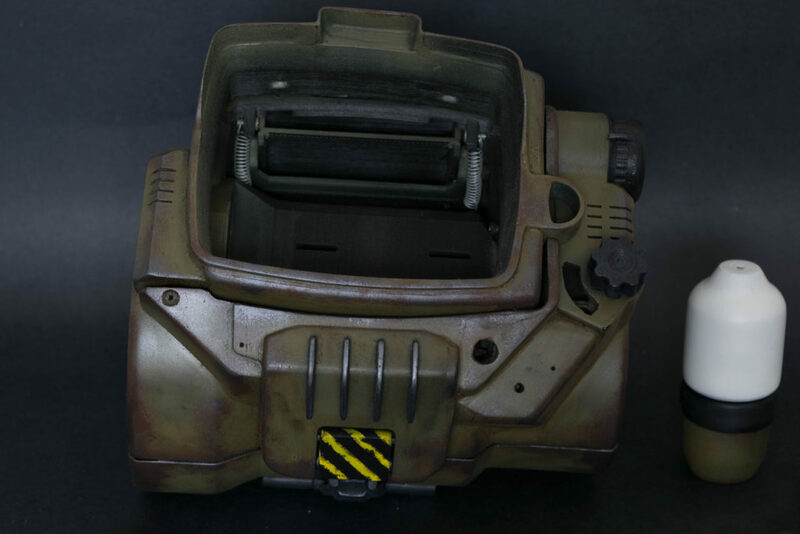 Yes, you can put your phone in it. I have to let my colleagues assemble it and finish the wiring and then it is ready for the happy customer. 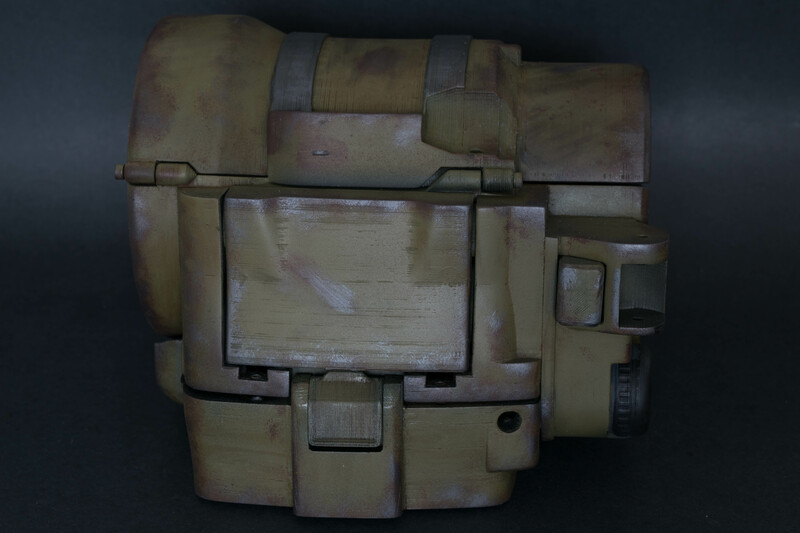 It has to look old and scratched, so I had a lot of fun weathering it. Posted in: 3D printed toys. 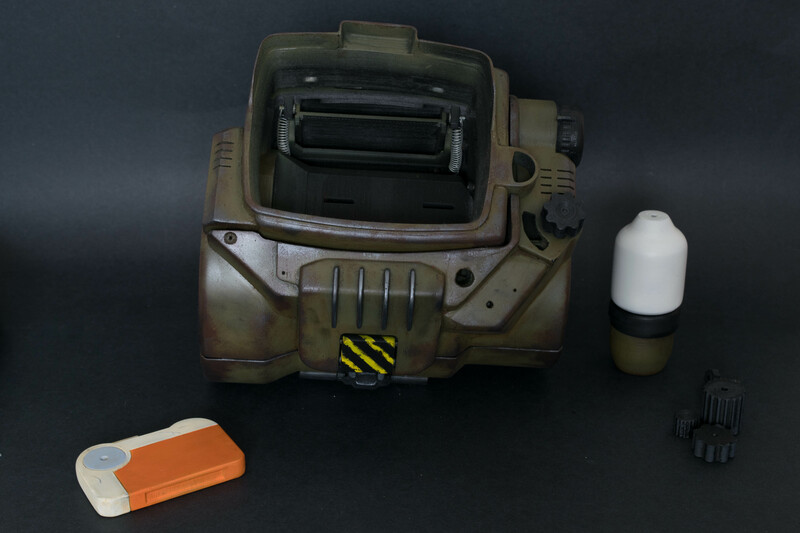 Tags: 3dprinting, fallout4, pipboy. Charlie Jackson on How to magnetize Imperial knight. Part 2. 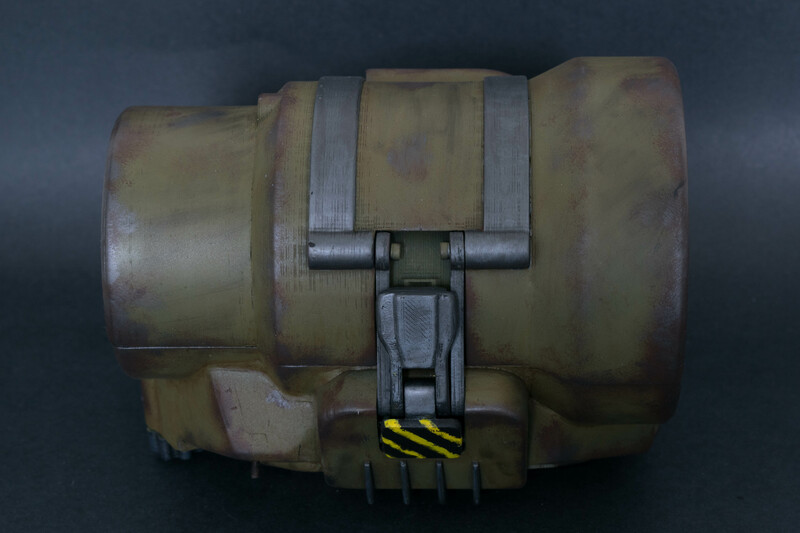 Carapace weapons and heavy stubber/meltagun. Tom W. on How to magnetize an Imperial Knight. Part 3: Replaceable arms. Hendarion on Warhammer 40000. Eldar. Fire prism.